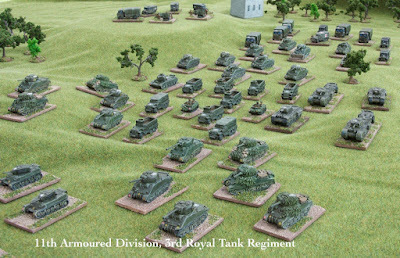 Well the dust has settled on the 2012 Painting Competition, and we had a massive 320 entries this year! Before we get into the winners, we'd like to thank every single person who put an entry in, for taking the time and effort to take part. It's always great to see the transformation from little shiny bits of metal to fantastically painted figures on your tables. All of us here hope that you've had as much fun taking part as we have watching the entries come in each day. 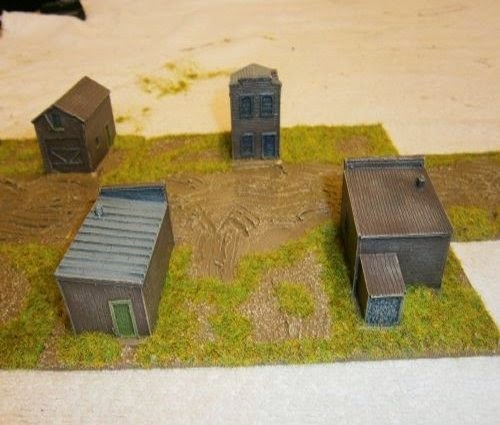 This category had 3 entries fighting it out for the top two slots, and in the end it was the clean and accurate brushwork which swayed the Judges favour. 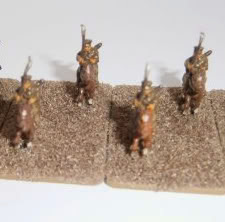 1st place: Republican Romans, by Theo - wins £20 Pendraken credit, and a copy of 'Beneath the Lily Banner'! 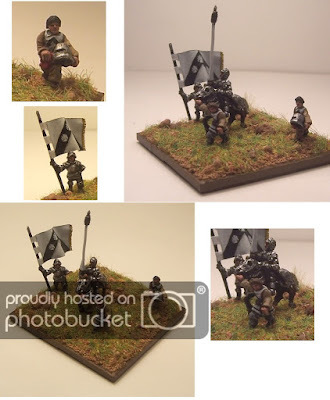 2nd place: Late Roman Command, by Mexican Dave - wins £10 Pendraken credit! This category had one clear winner, using a black line/shading technique which the judges liked, and picking up 10 points from the Judges along the way. There were then another 5 all fighting it out for the second place. 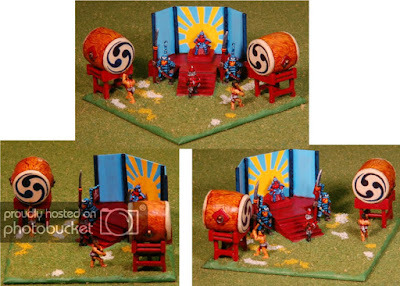 There were unfortunately quite a few entries which looked like they could have been fantastic, but the images didn't allow the figures to be seen well enough. 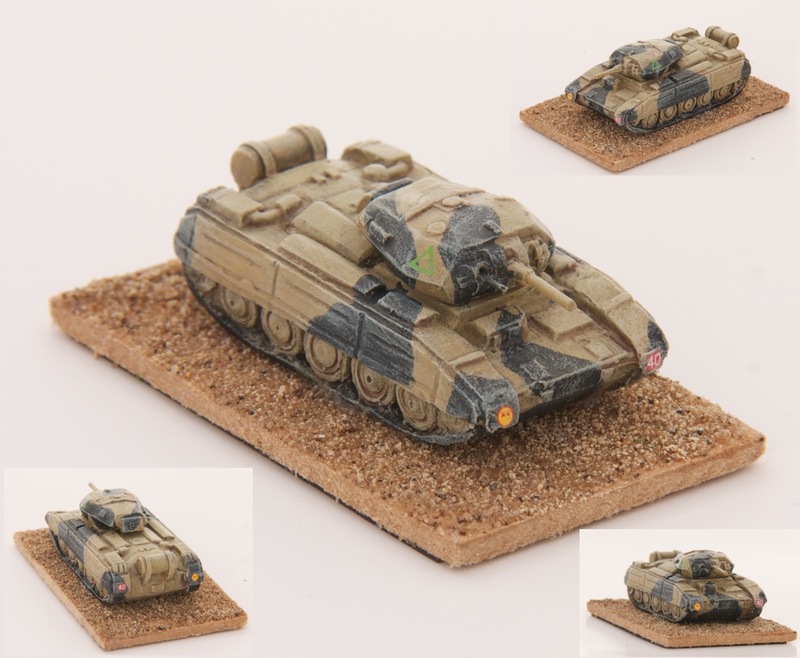 1st place: SCW Nationalist Command Group, by Rubenmegido - wins £20 Pendraken credit, and a copy of 'Blitzkrieg Commander'! 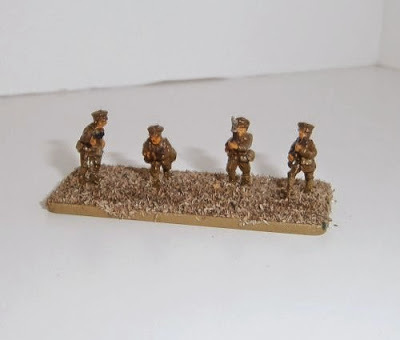 2nd place: SCW International Brigade, by TinyTerrain - wins £10 Pendraken credit! This was another category dominated by 3 entries, with nice clean work again being the order of the day in choosing the winner, who picked up a respectable 10 points in total. 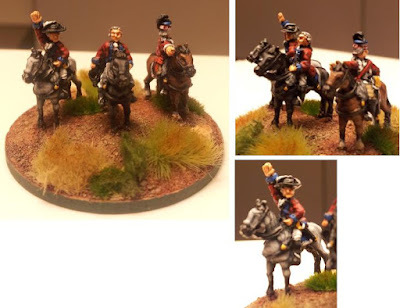 1st place: AWI British command, by J.S. - wins £20 Pendraken credit, and a copy of 'Beneath the Lily Banner'! 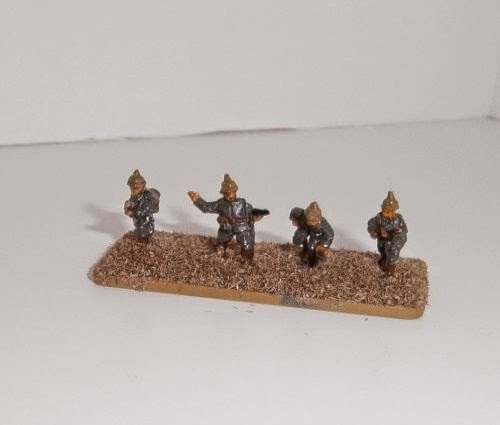 2nd place: Cossacks, by 17-21l - wins £10 Pendraken credit! Despite having the greatest number of entries to be awarded points, this one was another in which 3 entries held off all of the competition! The detailing and careful work on these three made it so difficult, that we've actually got a tie for second place! We've decided that both entries will receive a prize anyway. 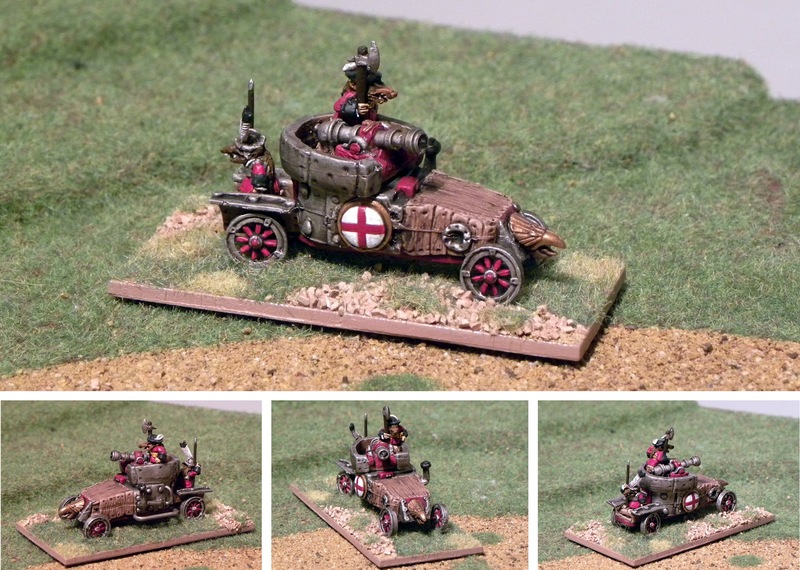 1st place: Ratsburg vehicle, by Irregular Wars - wins £20 Pendraken credit, and a copy of 'Blitzkrieg Commander'! 2nd place tied between: Crusader II, by Fred12df - wins £10 Pendraken credit! and the Opel Blitz with Quad AA's, by Rubenmegido - wins £10 Pendraken credit! This category had the least number of entries to be awarded points, with only 6 entries getting any mention. This was the closest one in the whole competition, and we've actually got 3 entries all tied for 2nd place! Again though, all of them will be given a prize! 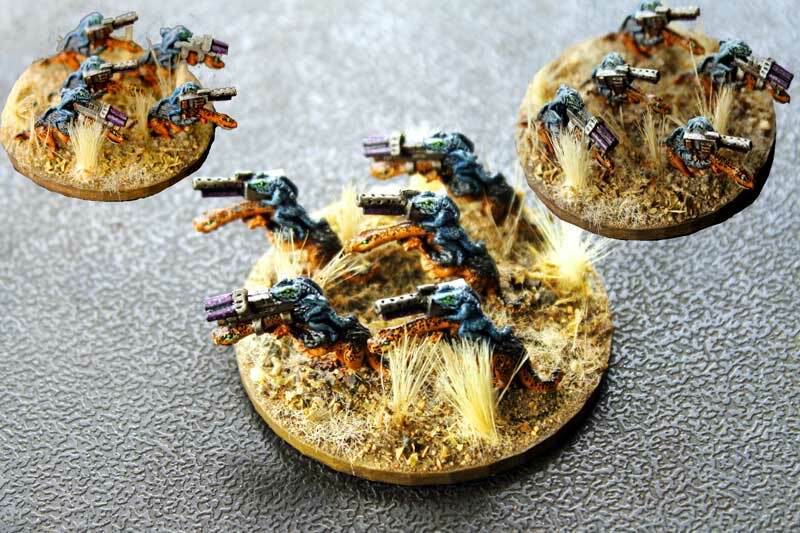 1st place: Lizard Lasers by Blacking Art - wins £20 Pendraken credit, and a copy of 'Future War Commander'! 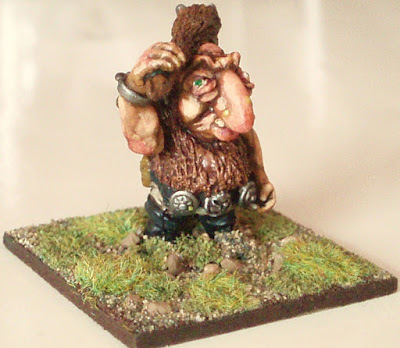 2nd place tied between: Giant by Luddite - wins £10 Pendraken credit! Beggar Group, by Enbaji - wins £10 Pendraken credit! 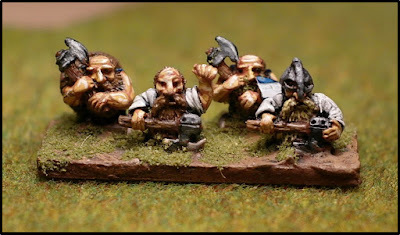 Dwarf axemen, by Benmoor - wins £10 Pendraken credit! 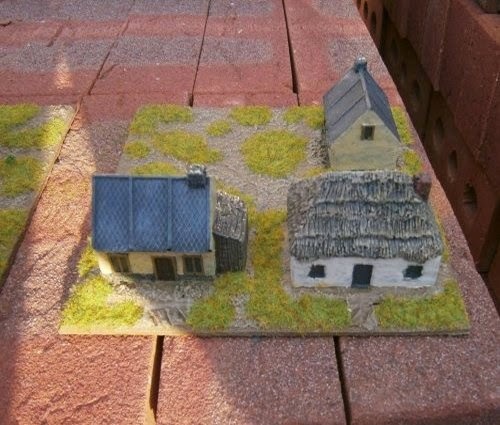 This one had two clear favourites, the judges this time favouring the scratchbuilding and conversion work on two of the entries. Other entries did well in this category, and it was tricky for the judges to pick their favourites. The winner was actually the highest scoring entry across the whole competition, with 11 points in total, from a possible maximum of 15. 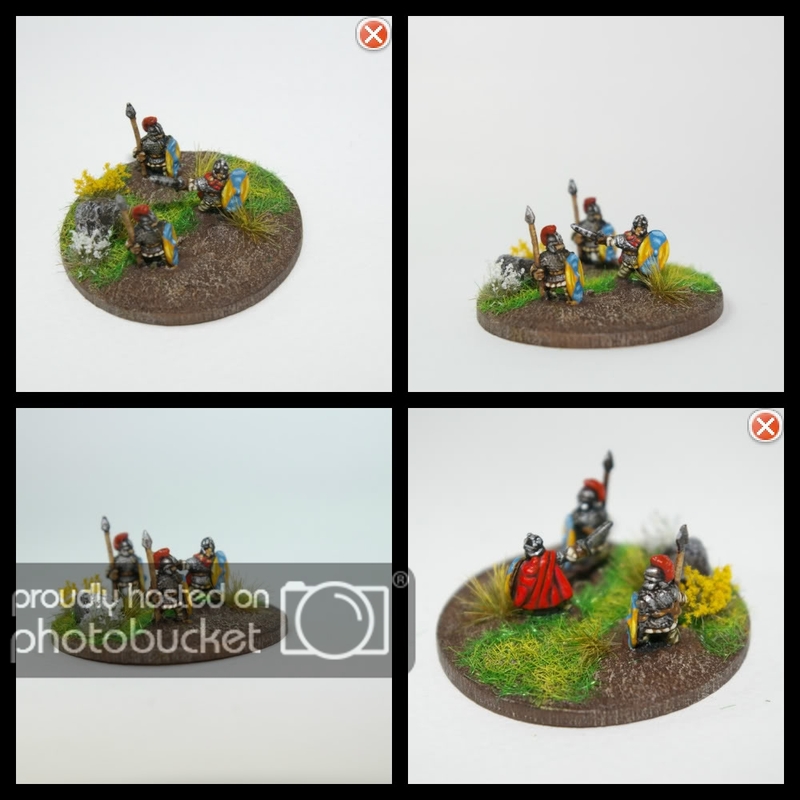 1st place: Sir John Hawkwood, by Matt of Munslow - wins £20 Pendraken credit, and a £20 Caliver Books voucher! 2nd place: Samurai General, by BlackEdl - wins £10 Pendraken credit! This was by far the hardest category to judge, with some of the judges saying they could have easily created a top 5 or even 10. In the end, it came down to the overall look of some of the bigger entries which took the points. It's a shame that we couldn't award more points in this category, as so many others deserved it. In the end, we had a 1st place, and then another tie for 2nd! 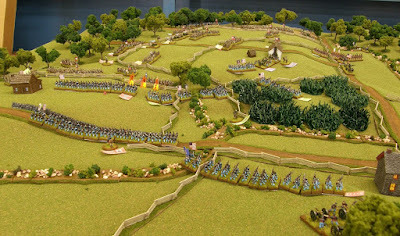 1st place: Battle of Bull Run, by general btsherman - wins £20 Pendraken credit, and a £16 Micromark voucher! 2nd place tied between: 11th Armoured Division, by fred12df - wins £10 Pendraken credit! and the Duchy of Cheddar, by, Irregular Wars - wins £10 Pendraken credit! And there they are! A huge congratulations to all of our winners, we'll be contacting you each individually to get your prizes sorted out. Again, thanks to everyone who has taken part, I hope you enjoyed it and that it at least helped motivate you to get some painting done! Next up will be the People's Choice Award, where all the entries who achieved at least a point (plus a few of my own favourites!) will go into a public poll to decide a winner. The voting will run for 5 days, and at the end of that, the winner will receive a voucher for loads of Minibits goodies! Please make sure to place your votes in this! My entries for the Pendraken Painting Competition 2012. Foot - Pre-20th C. - Min: 3 / Max: 10 figures on a single base, and pre-1900. 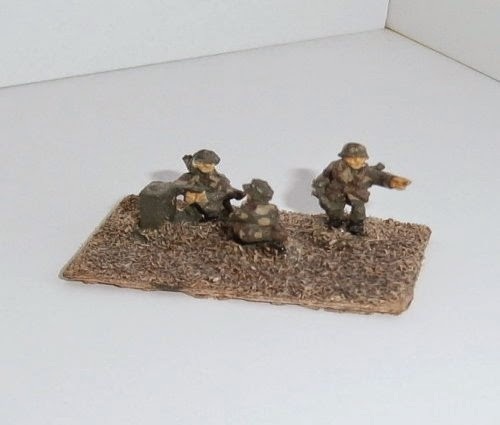 Foot - 20th C. - Min: 3 / Max: 10 figures on a single base. 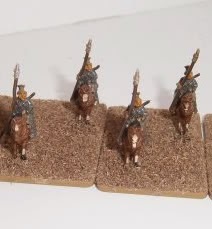 Mounted - Min: 3 / Max: 8 figures on a single base. 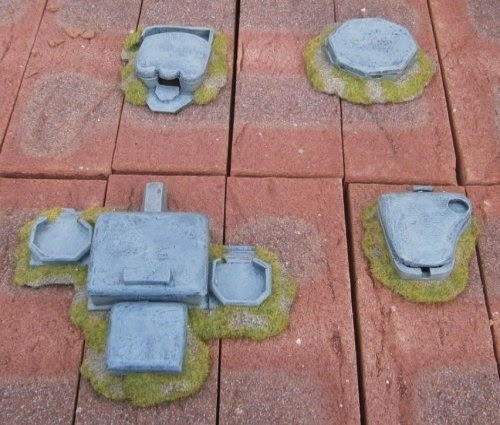 Open - Single Base - Anything which doesn't fit into the other categories, with a max base size of 60x60mm. Open - Anything Goes! - Anything at all you'd like to put in, diorama's, armies, whole tables, anything!